Backpacking calls for hauling a 40 or more pounds pack on your back for several days. As fun as the adventure might be, it can also be daunting and tiring. For this reason, you will require a lot of strength doubled by cardiovascular fitness to ensure you survive the uneven terrains. In addition to investing in the right hiking gear, you will also require getting in the right shape for the adventure at hand. 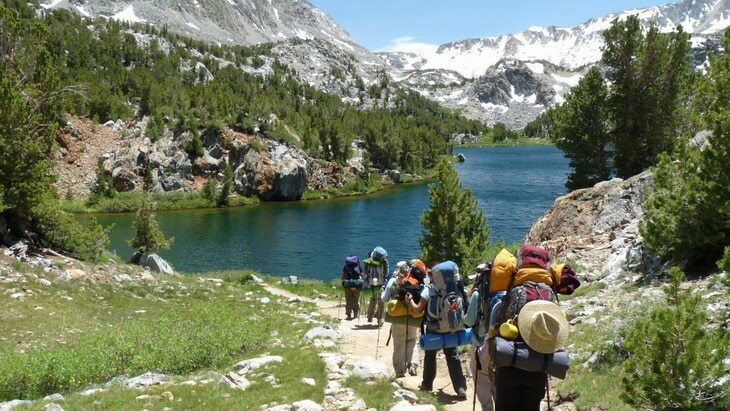 In this article, we look detailed tips on training for backpacking. But before that, let’s look at why you need backpacking trips. 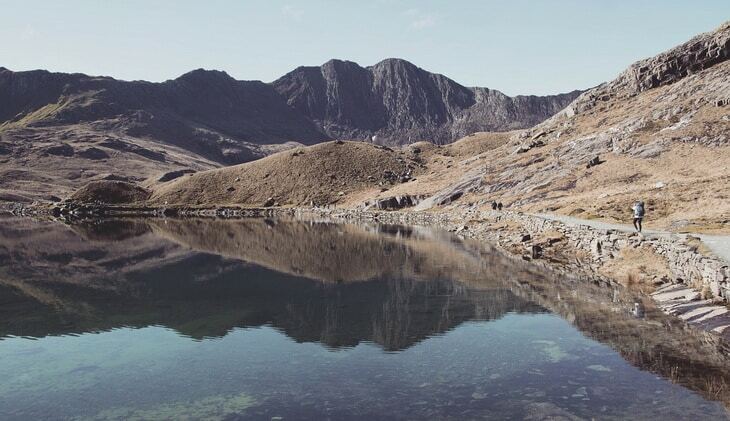 Hiking and going for backpacking trips is associated with several benefits including getting a closer connection with nature, breathing fresh air, access to great views, and sounds and sweet smells of mother nature. 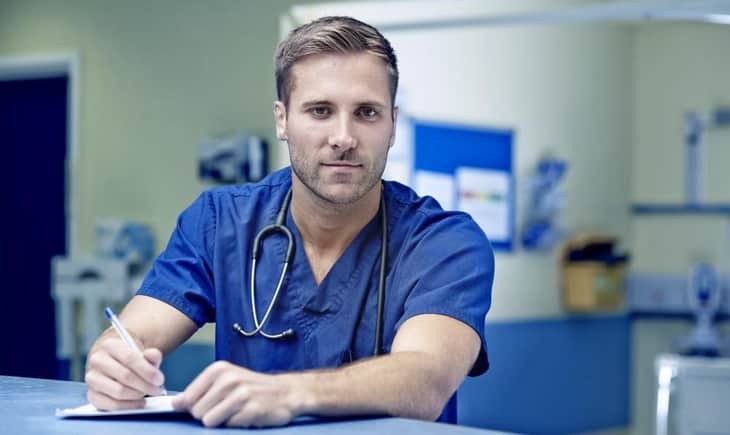 Cardiopulmonary – for adequate air supply of the body during the hiking expedition, you need to make sure the heart and the lungs are properly prepared. Hiking muscles – the legs and core body support are crucial in hiking and need to be prepared before the real adventure kicks off. The arms and the upper body part can also be exercised , although they are not most crucial. Hiking gear – make sure your feet are comfortable with the hiking boots and that your shoulders are comfortable with the pack before kicking off. 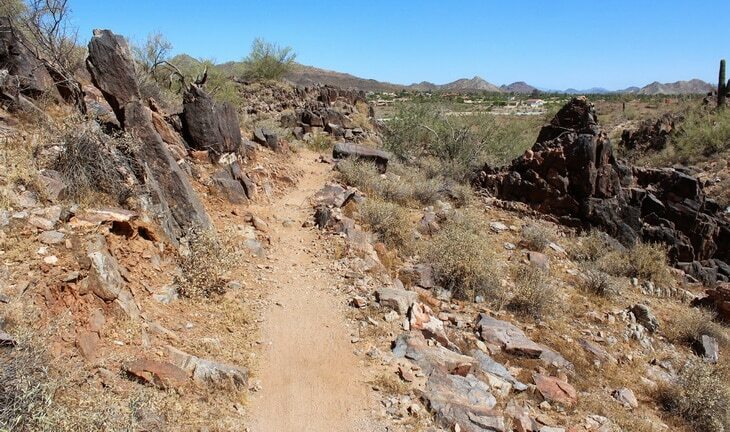 Getting in shape for hiking should be done strategically and not in an impromptu manner. The tips below will assist you get the most out of your fitness-boosting journey. See our article on how to do ankle strengthening exercises to boost your hiking preparations – it’s a must-read. 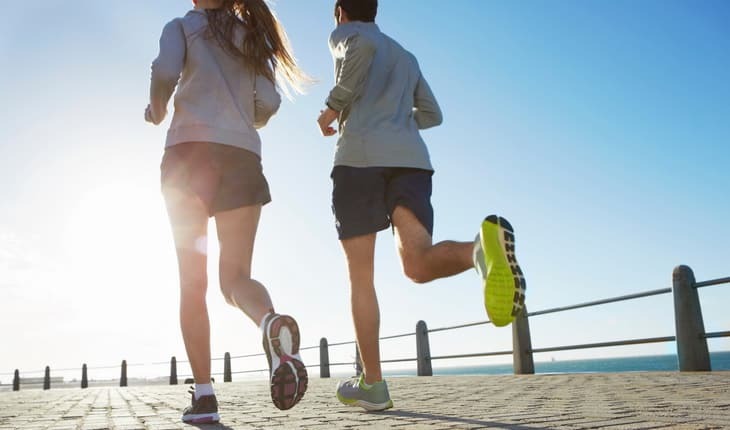 Before embarking on any physical exercise, it is advisable that you seek a doctor’s advice. Your doctor will advise you on any possible contradictions or conditions that might impede your exercise therapy. He/she will also in a good position to offer you advice on the best alternative fitness methods or preventive measures if you have stayed for a long time without exercising. You do not require a vigorous exercising, you should rather start slowly and advance gradually. Doing this gives your body an opportunity to adapt to the exercises. Having a daily routine and taking it slowly when increasing gradually provides your body with the right amount of exercise. Within a period of two weeks, your body will have gotten used to exercising and especially if you start including uneven terrains. Uneven terrains are important in helping your body achieve balance and stability while at the same time strengthening your muscles. Going on a journey of weeks supporting a pack about 30% of your weight through an irregular landscape requires sufficient strength and cardiovascular competence. Backpacking workout helps improve the fitness of the body muscles and lungs in readiness for the adventure. You can begin by preparing a training schedule for both resistance and cardiovascular workouts. While out on the trip, the weight of the backpack raises your center of gravity and increases the strain on your muscular system. Training with resistance gets the body ready for the stability challenges and the impacts of walking on uneven landscapes. Include at least two or three days of resistance training coupled with cardio workouts. Both can be done on the same day, but in this case, resistance workouts should be done first to ensure you are not entirely fatigued. Note that strength workouts should not be performed on the same days as interval workouts. Before the resistance training workout, it is necessary to do a five to ten minute warm up of light aerobic activity then subsequent sessions of dynamic stretching. The following are types of resistance work outs that should assist you in training. This technique strengthens the hamstring muscles which are powerful in making strides. A barbell is held at the top of your legs. Keep your feet flat on the floor and squeeze your buttocks at the top of the motion. Repetitively lower your gluts after holding for a few seconds. Keep the weight light and thrust your hip on the up, squeeze in the middle and then an easy release. Repeat 10 – 15 times. This workout targets all muscles in the legs, hamstrings, the glutes and the quadriceps. In this case, a dumbbell is grasped between your arms. Slowly squat maintaining your thigh level with the floor. Do not bounce your knees at the bottom of the movement. In order to lift, apply effort on your heels while squeezing the gluteal muscles together, keeping the head in an upright posture and the weight close to your chest. Bosu Squat works to strengthen the hamstrings, quadriceps and gluteal muscles. Here you do a standard front squat on the round side of the Bosu. Position your head up and put your hands in front of you. Keep your thighs parallel to the floor to maintain a good form. Be careful not to bounce your knees at the bottom of the squats. Slowly return to the starting position by contracting the gluteal muscles and extending the knees. It enhances safety in performing the deadlift exercise. 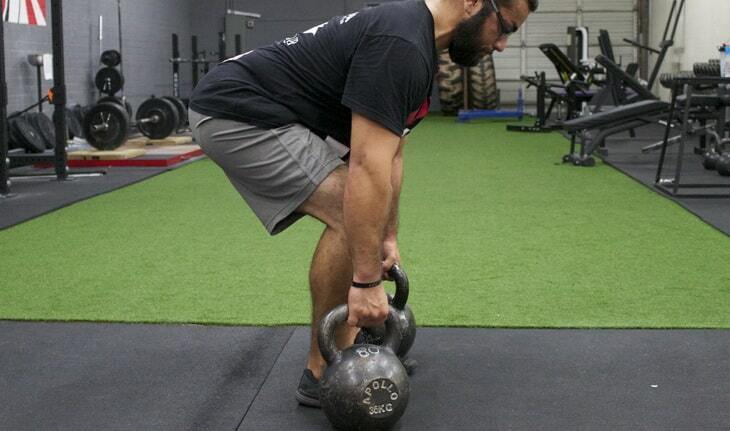 Grasp a Kettlebell with both hands and squat down ensuring the head is up and the thighs parallel to the floor. Drive down through your heels while straightening your legs and squeezing your gluteal muscles together at the top of the movement. You should be careful not to bounce the knees on the descent. 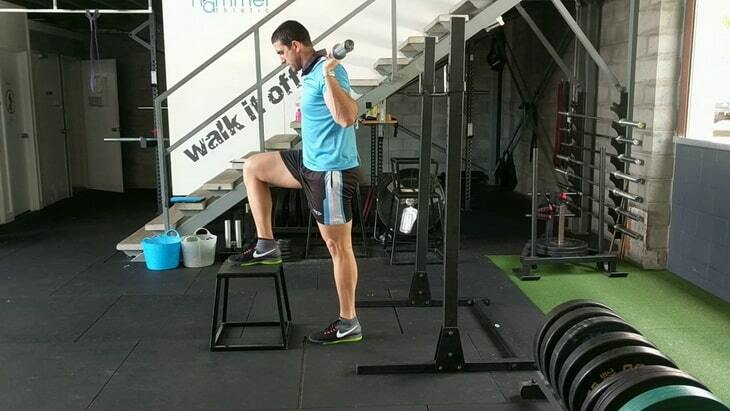 This is a difficult lower body exercise that targets the hamstrings, gluteal muscles and quadriceps. Place your entire foot up onto a platform higher than your knee. By pressing on the heel, pull your body up while extending the hip fully and the knee at the top. Finally, lower yourself back down to the starting position. It’s also referred to as the Bulgarian Spit Squat. A dumbbell and a bench are used in this case, and it targets the quadriceps and muscles on the front side of the thigh. Hold the dumbbells at your side with one leg slightly in front of your body and the other foot up on a bench. While maintaining good posture and neutral spine, lower your back knee to the floor. Keep the larger weight of your body over your front wheel. Rise back to the original starting position by pressing the heel of your front foot through the floor. The gluteal muscles are targeted here. Lie on your back with legs flexed and feet on top of the stability ball. Place hands aside from the glute in an open hand while the palms are facing down. Lift your hips in the air about 8-12 inches. Retract the hips back down without touching the floor and repeat until the muscles are fatigued. The target muscles are the gluteus, thighs, and hips. This workout is a better option for those worried about knee injury because it restricts extension of the knees beyond toes. Place one foot on the Bosu ball while taking a big step backward with the other leg. Lower your hips to the floor till the front knee forms a 90-degree angle. Pressing with the heel, push yourself up by straightening your front leg. Target muscles are the hamstrings, hip flexors, and ankle muscles. 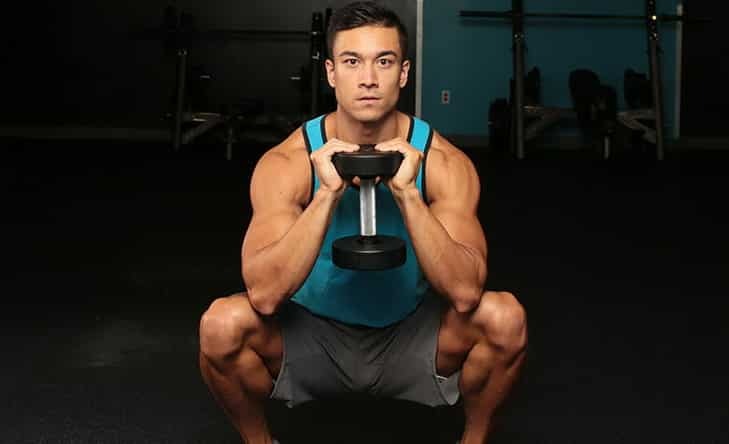 Balance on one leg while holding a dumbbell. Curl the dumbbell on your shoulder as you straighten your leg. Press the dumbbell up to the Ceiling. Bring the dumbbell back down to its original position. Bend the leg and straighten your arm back to the start. Repeat a few times before switching sides. Before you go backpacking, you’ll be required to perform cardio workouts at least four days a week. These aren’t meant for weight loss, but rather to improve you’re your heart rate and overall health for more enjoyable hiking expedition. 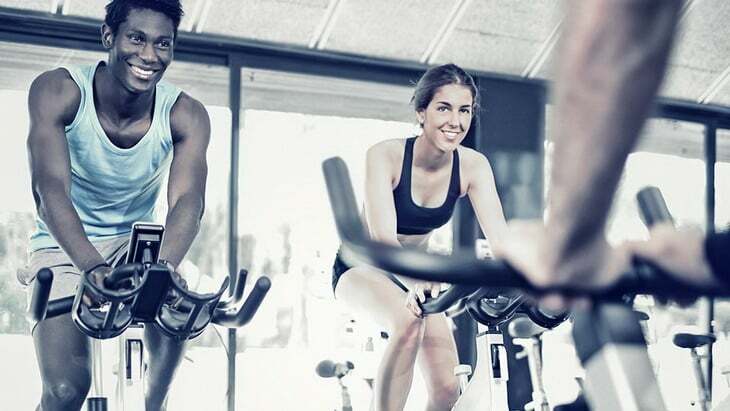 There are several cardiovascular exercises and none is better than the other, however, you can choose your best depending on the results you achieve from either. Learn how to monitor your heart rate using a heart rate monitor – read our informative article. This machine benefits the cardiovascular system upon regular use for about 20 minutes daily. Three to five days a week are enough for starters. To suit one’s fitness level, it has speed and resistance settings that can be adjusted appropriately. 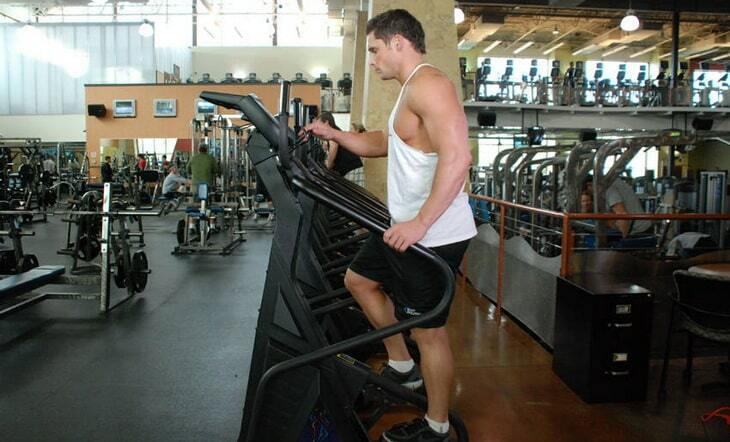 The Stairmaster increases endurance and boosts stamina. It is also responsible for aerobic conditioning by working the heart and raising its heartbeat. This is achieved by continually climbing a moving set of stairs. 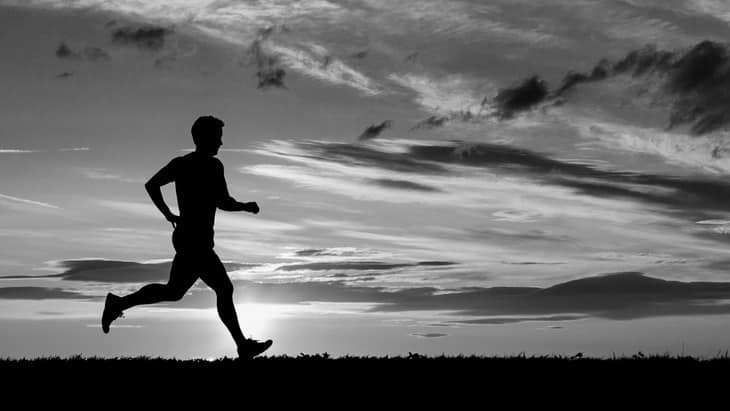 From time immemorial, running has been the key cardiovascular workout. 15 – 30 minutes of running daily is a great tool for burning fat and also improving the heart rate. To make the running more effective for your backpacking trip, you can make it a walk to train your gear. Doing this will help you get the idea of how effective your hiking kit is. You will also know whether your boots and kits fit appropriately. Ideally, you can plan a one night or two camping trips before the main trip to have a chance to test your kit. 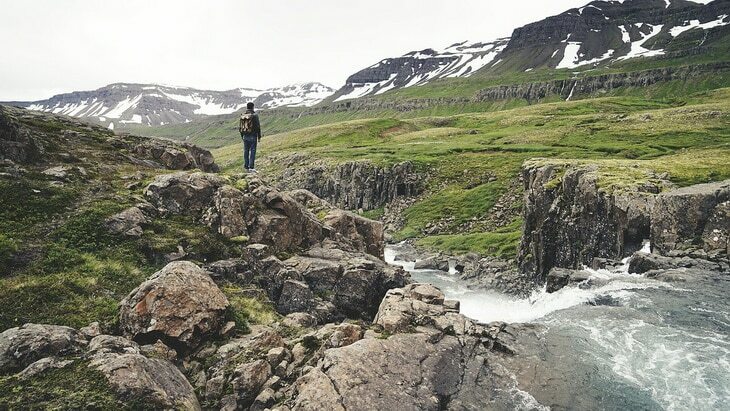 A one night backpacking trip is essential as you can forget one item for a night and face no harm, but forgetting it for a week will be disastrous. Walking around the neighborhood or wherever r is convenient for, you can help will help your body keep fit. If you work far from home, consider walking to the bus stop instead of driving. You will find this walking enjoyable once you get used and by the end of the day, you will be fit for a backpacking trip. If you can manage walking in unpleasant weather such as during winter, the better as the hiking trip will not be a smooth one. Harsh training conditions will prepare your body to be in a good state for an enjoyable trip. 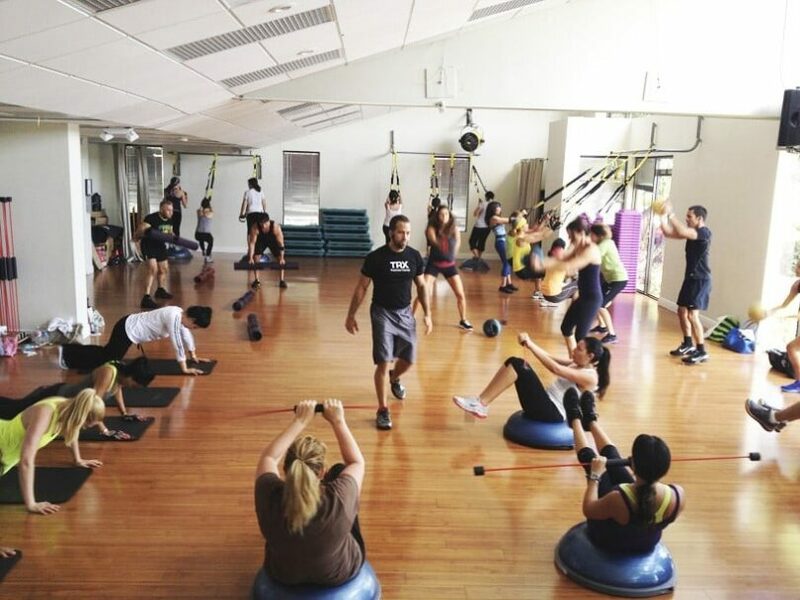 Circuit training involves interspersing and strengthening, aerobic moves with resting intervals in between. The main aim of this exercise is to help you work on rest and recovery period, which means you must take a minimum of 15 seconds to catch your breath and take a sip of water. Focus on pulling the pedals behind you to maximize the exercise. Focus on an upward motion to help target the hamstrings and the glutes. This exercise is also good for increasing heart rate, increasing your resistance while at the same time maintaining a healthy body weight. The main aim of exercising before a backpacking trip is marinating a healthy body. As you may know, too much body fat is a hindrance to long hikes, but you may have never known that too little fat in the body is also a problem for long hikes. You need enough body fats as an energy preservation during hiking trips and hence the importance of maintaining a healthy body weight. While working on your calorie intake, it is important to note that you lose approximately 5,000 calories after hiking for 12 hours daily. The long backpacking trip is a weight loss exercise and at the end of that month, many people tend to have lost at least 5-8 pounds. It is therefore important that you start hiking with 10-15 pounds over your ideal weight such that you will still have your normal weight by the end of the trip. Doing a backpacking training has two major benefits: one is that it improves your health, strength, and general body fitness. The second benefits is that it improves your self-discipline, a trait necessary for successful long backpacking trips. You see, training will force you to lazily drag yourself out of bed at 5.30 am when the alarm rings. If you think about it, this is preparation for cold mornings that you are bundled in your sleeping bag, but would rather wake up, enjoy a bowl of cereals to enable you hit at least 30 miles before sunset. Since backpacking requires high tolerance to pain and discomfort, doing a serious workout regimen will help you develop the self-discipline and tolerance required. 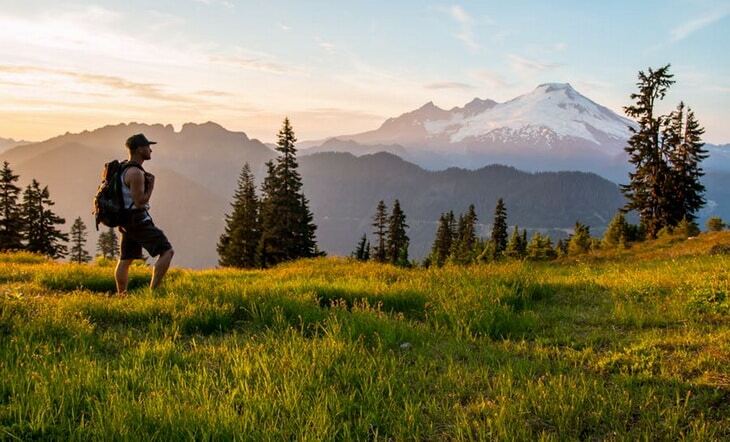 Read our piece on why hiking is a great exercise for the lower body, it will help you a lot. Whether you are planning a three day to over a week backpacking trip, you will need appropriate cardiovascular exercise. Performing high intensity exercises will help you build the required body strength and resistance. Invest in both good hiking gear and couple it with solid level cardiovascular fitness, for a more enjoyable backpacking trip. 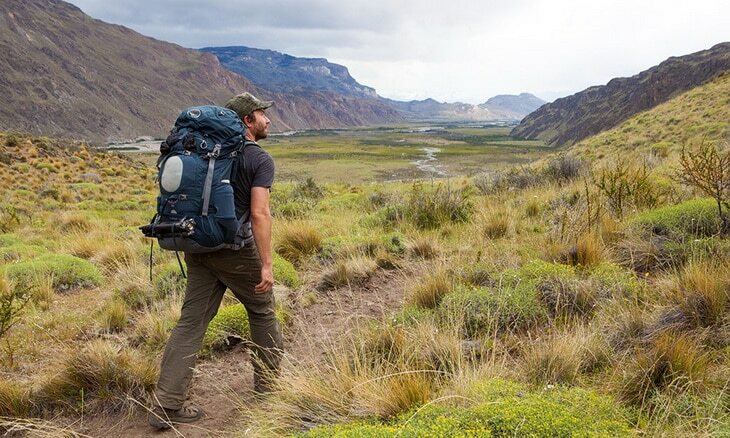 For some of the reasons why backpacking is good for the body, see our article on this topic. If you found our article informative, please share it on social media so that your friends can learn about these tips, and also feel free to share your thoughts on this topic by leaving a comment in the comments section below. Tips for Hiking Alone: All For One!